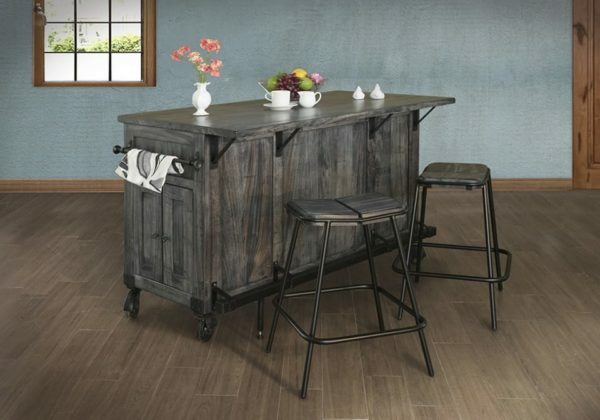 Versatility is the name of the game with this contemporary kitchen island. Three drawers, five drawers, and three shelves offer more than enough storage for utensils, dishes, and cooking supplies. 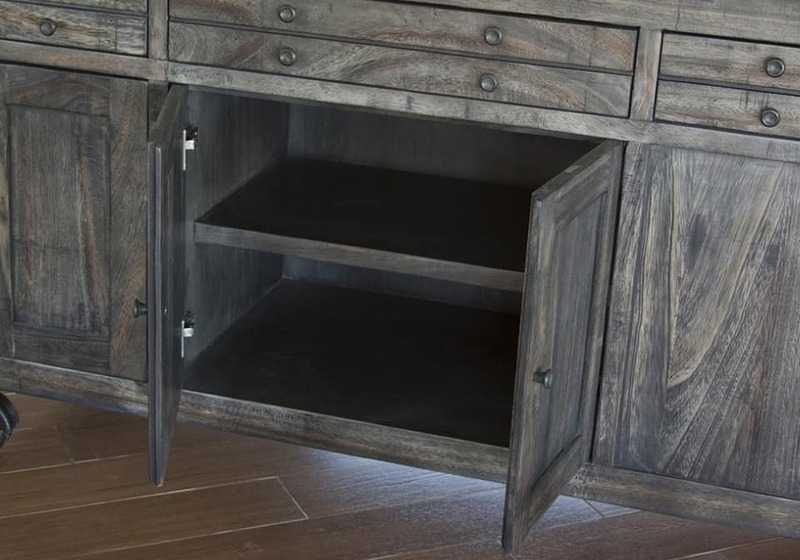 The casters on the bottom of this piece allow you to easily move this island to wherever you need it in your kitchen without any sort of hassle. 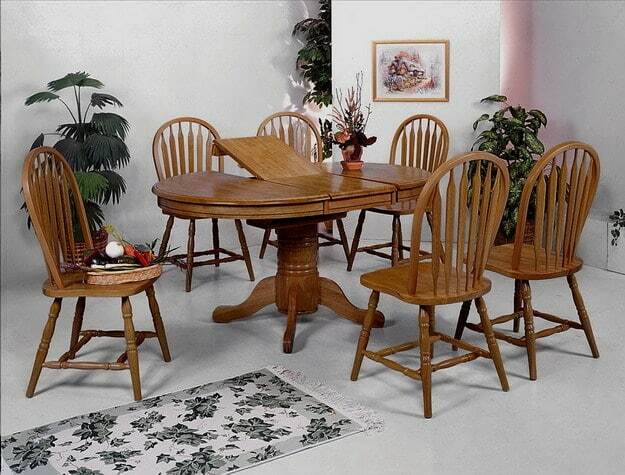 100% solid parota wood construction provides you with a lifetime of durability. 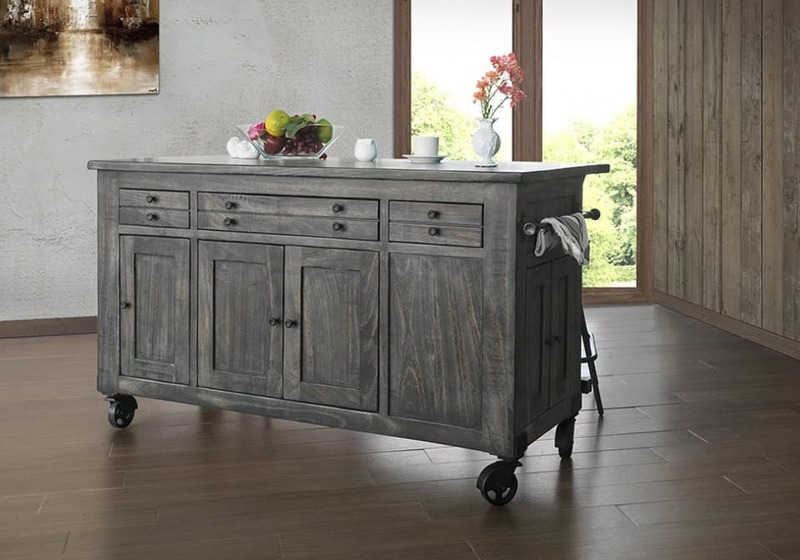 A warm gray finish, sharp linear design, and metal accents give this piece a uniquely modern and industrial look that will do wonders for updating the look of your home.